Low income pet owners may have difficulties paying for their pet's food. There may be local resources to help. 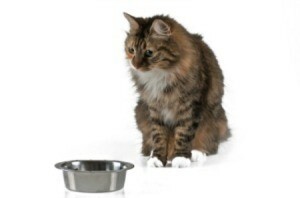 This is a guide about free pet food for low income pet owners. In my community, the Animal Welfare League collects donations of pet food and then has monthly distributions to pet owners that need pet food. This is a program that, if it does not exist in your community now, could be started. When pets are turned out because owners cannot afford to feed them, then it contributes to overpopulation and dogs and cats roaming the streets. Check to see if your local pet welfare organization has such a distribution program! I am in need of help with pet food, I live in Leesville Louisiana. Can someone please contact me as as possible.